The game's drop rate and how the way elusive Engrams are acquired and decrypted has been an ongoing concern for players. With Bungee's latest game update, it's expected to address some of the players' concerns. Check out the patch notes below. 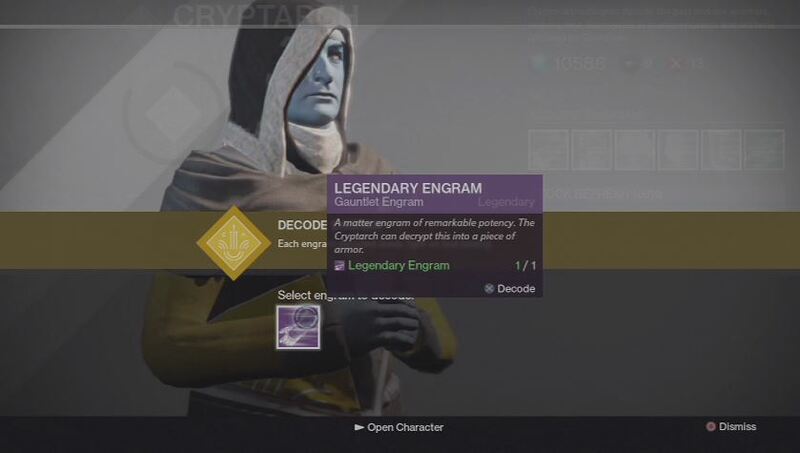 With this patch, we address some widely-discussed concerns with how Engrams are earned and claimed. Strikes have become more rewarding, and the rewards gained from them are more predictable. Also affected is the rotation of maps that appear in the Crucible.